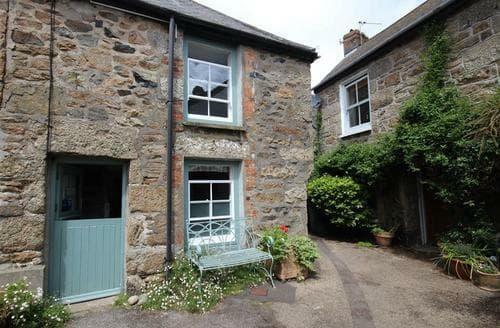 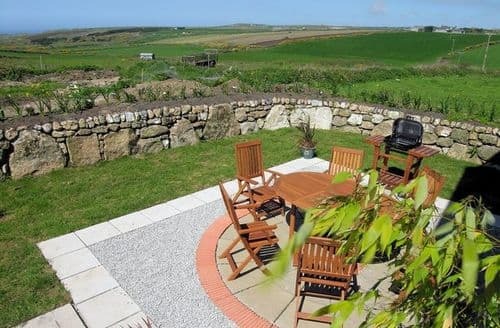 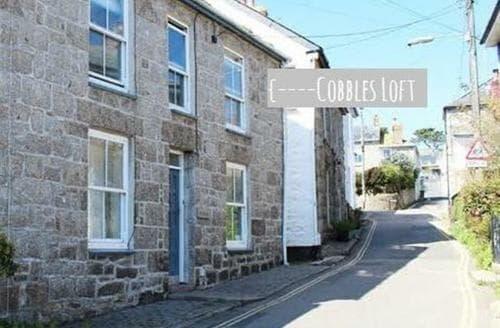 Penzance is tucked away in the heart of Mounts Bay, and is a popular spot for weekend breaks. 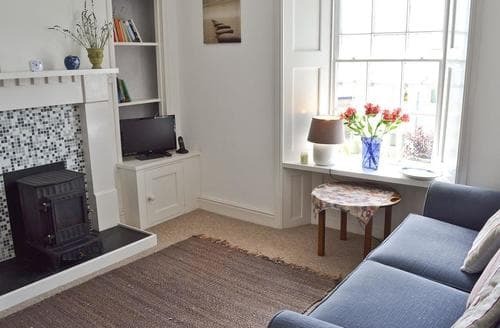 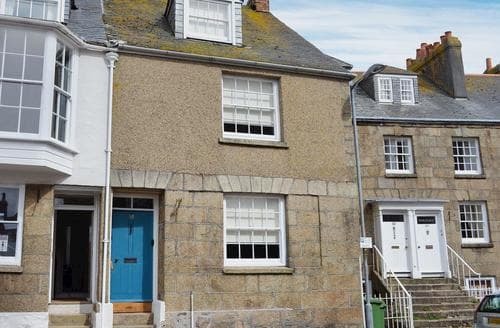 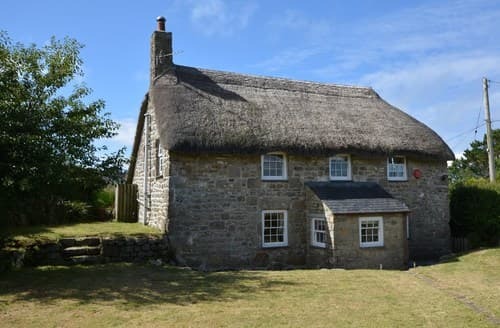 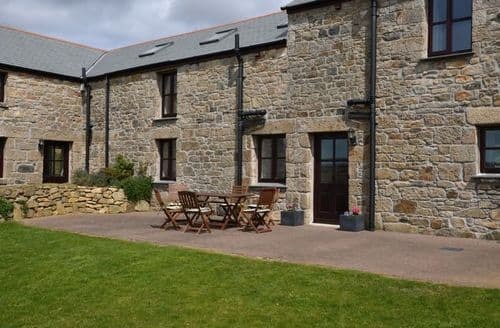 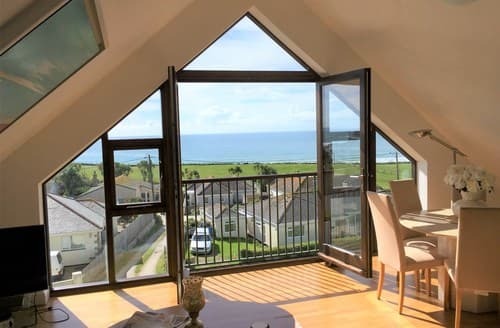 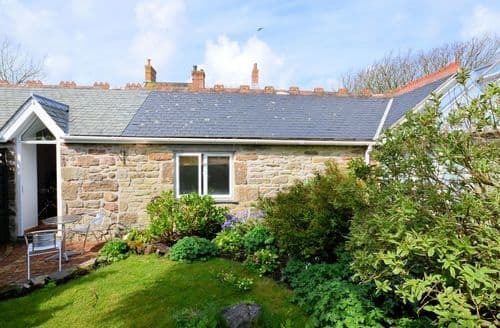 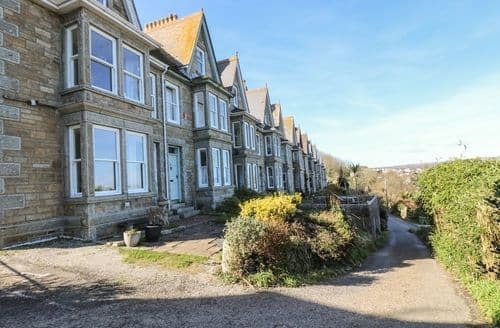 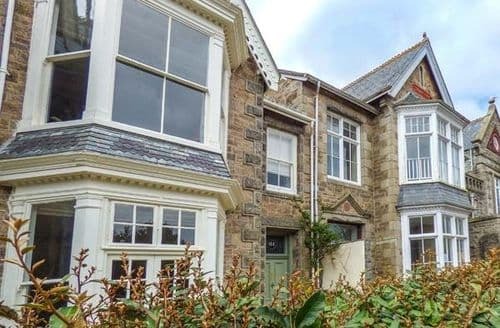 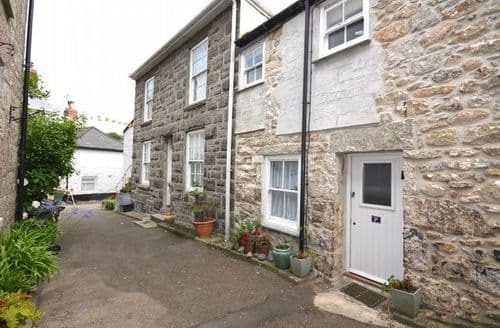 With heaps of history and long standing traditions that the county is famous for, Penzance is a fantastic choice for a last minute cottage holiday. 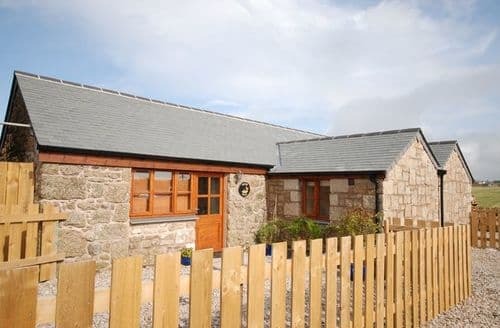 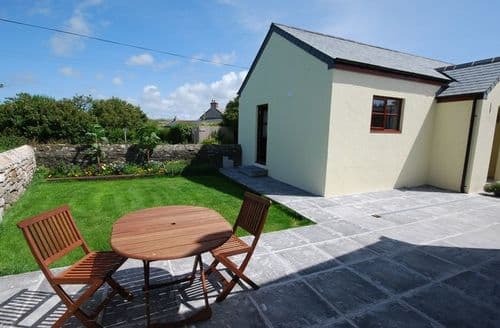 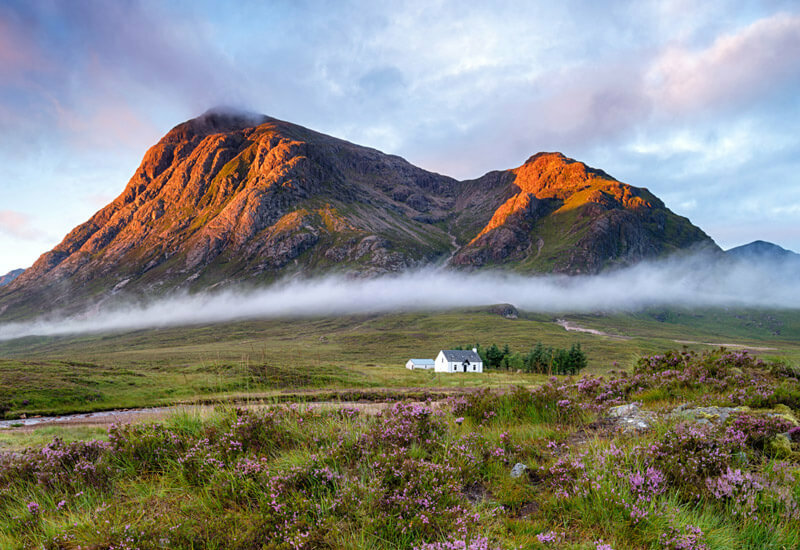 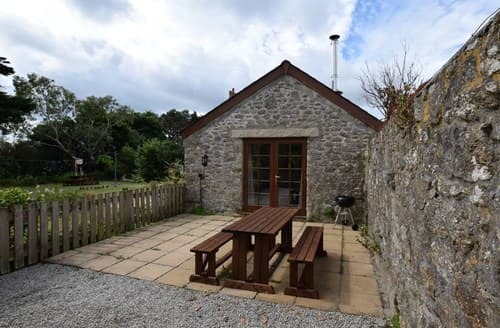 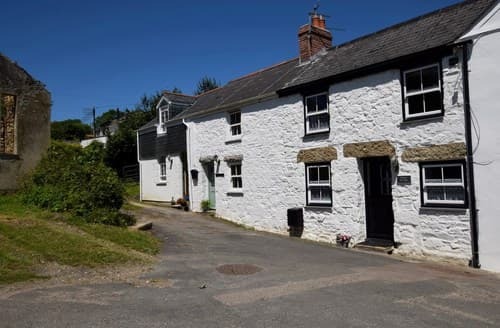 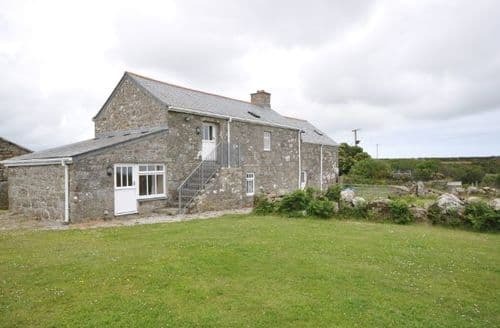 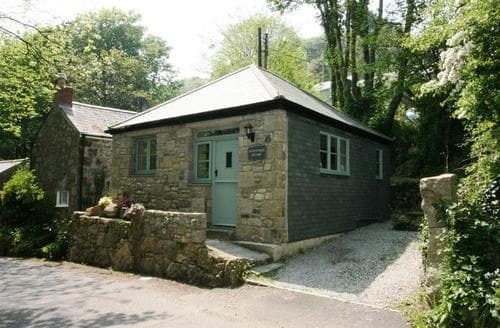 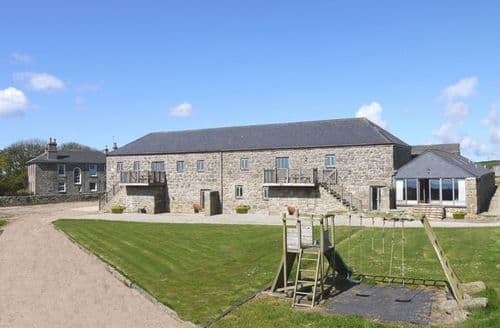 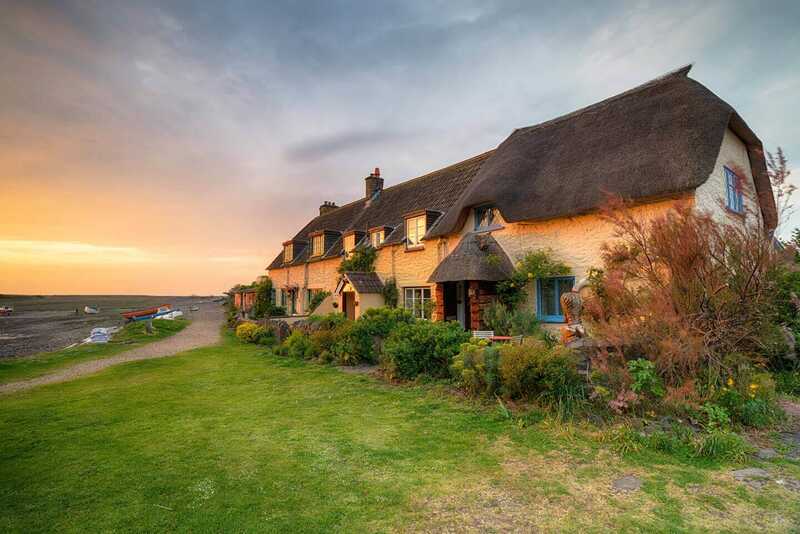 Whether you go with friends or family, Snaptrip has a range late deal on accommodation in this lovely holiday spot. 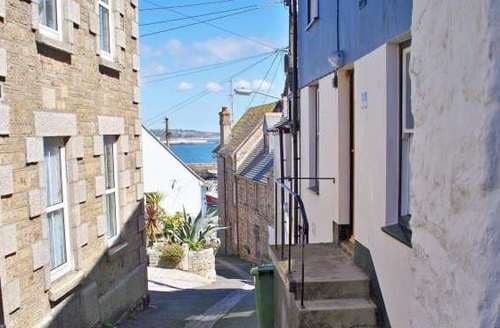 The population of the town stands at close to 30,000, making it larger than most in the region, and consequently Penzance benefits from greater access to commercial businesses than some of its smaller neighbours. 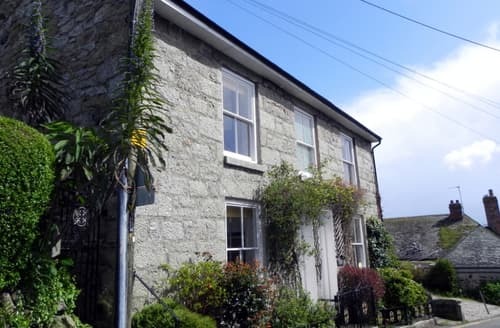 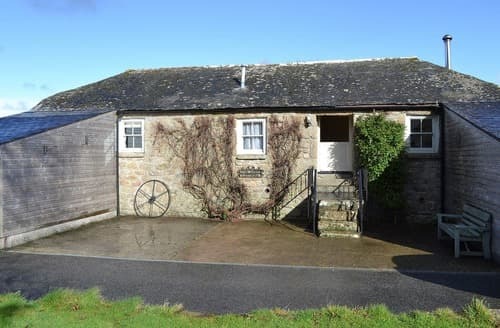 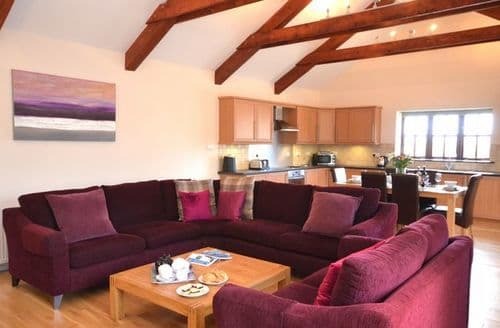 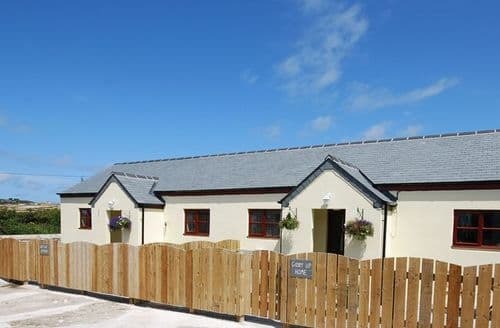 The architecture of the town is an attraction in itself, most of it dating from the Georgian era, and at Snaptrip we have some wonderful late avalibility cottages for you to use as a base as you explore this fantastic part of the world.